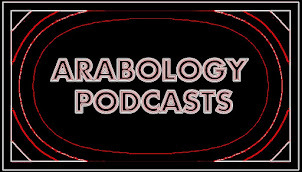 On October 25th 2012, Charnobyl Voice hosted Mashrou' Leila's first show in North America. 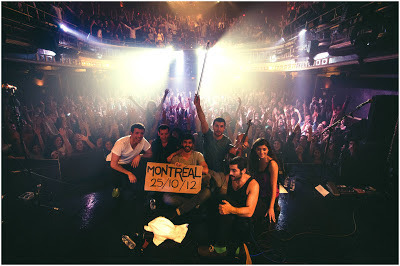 Lebanese (alternative) music group Mashrou' Leila performed in Montreal, Canada to a sold out audience of fans who kept begging for more. The group also recorded their new album in Montreal--a soon-to-be-released follow up to their 2 previously released musical masterpieces.